DEF graphic design brings your messaging to light by bringing together your communication writing with imagery that reinforces your message. 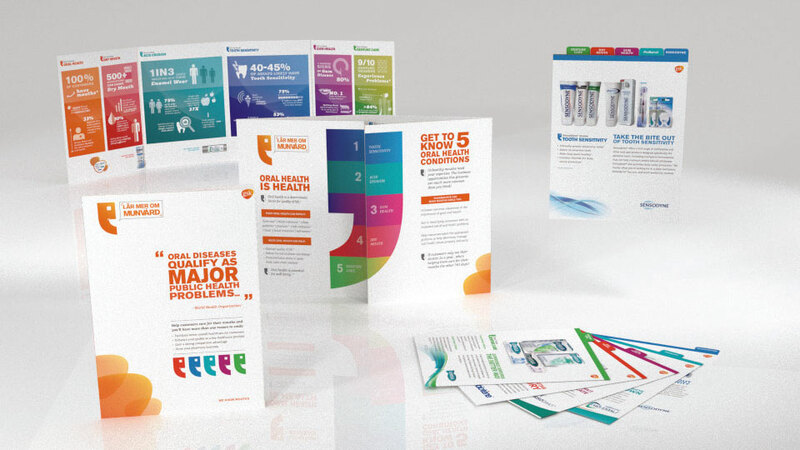 Whether your needs are big or small, we have the tools to create effective marketing material. The design process begins with gaining knowledge of the intended market, use of the marketing material and existing collateral material within that market. Whether a brochure or a website, the design process involves working with the clients to effectively showcase their communication messaging to highlight brands, ideas and events. On time. On budget. We can deliver media in print or online. We have the tools and resources to make your media come to life in print. From business cards to brochures to books to displays. Animation and 3d imagery can be used to reinforce ideas. Whether a logo or a movie short. If your media is better suited to a digital format, we have the means of making that happen too.